Networks are changing as new ‘internet native’ applications and services drive demand for more bandwidth, performance and flexibility. While new technologies are delivering desired flexibility and performance – they are also disrupting traditional notions of how to handle network security. It’s vital that organizations take every detail and nuance into account when determining how they implement their security controls. 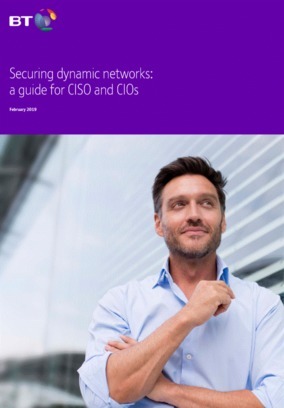 This paper provides a summary of the key security considerations in the hybrid network landscape, as well as some suggestions as to how the challenges can be overcome.